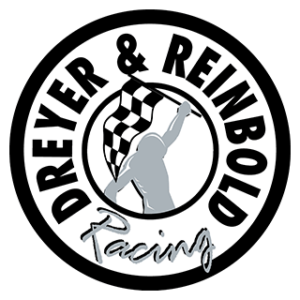 In 1999, Indianapolis businessman Dennis Reinbold and partner Eric De Bord formed Dreyer & Reinbold Racing (DRR). 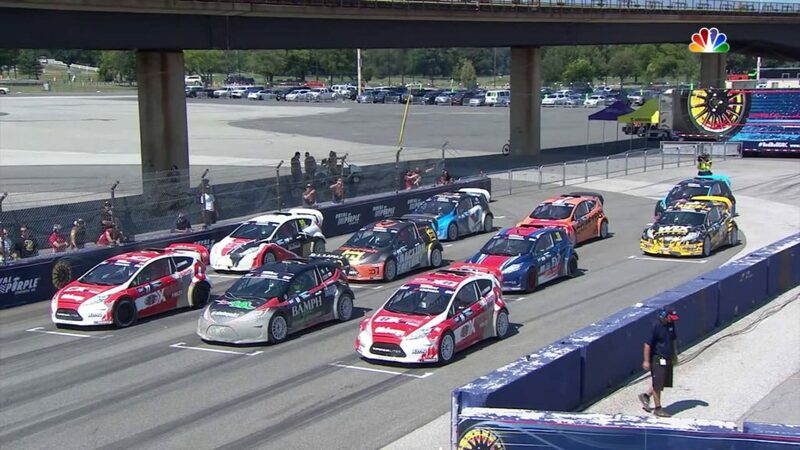 The team competed in – and won – its debut race in January of 2000 at the Walt Disney World Speedway with Robbie Buhl behind the wheel. The Carmel, Indiana-based team has successfully qualified 33 cars for the Indianapolis 500 – every car it has entered. DRR has over 300 race starts in the IndyCar Series since 2000, including 13 seasons of full-time competition. DRR boasts an impressive driver alumni, including Indianapolis 500 winners Buddy Lazier, Al Unser Jr., and Buddy Rice; IZOD IndyCar Series race winners Ryan Briscoe, Justin Wilson, and Mike Conway; and the first woman to win the pole position for a major open wheel event, Sarah Fisher. Reinbold’s grandfather, the legendary “Pop” Dreyer, built leading roadsters that raced at the Indianapolis Motor Speedway in the 30s, 40s, and 50s, giving DRR the most history of any IndyCar team. DRR is headquartered in a 45,000-square-foot race shop, boasting motif reminiscent of the old Indianapolis Motor Speedway garages and an outstanding collection of historical racecars. 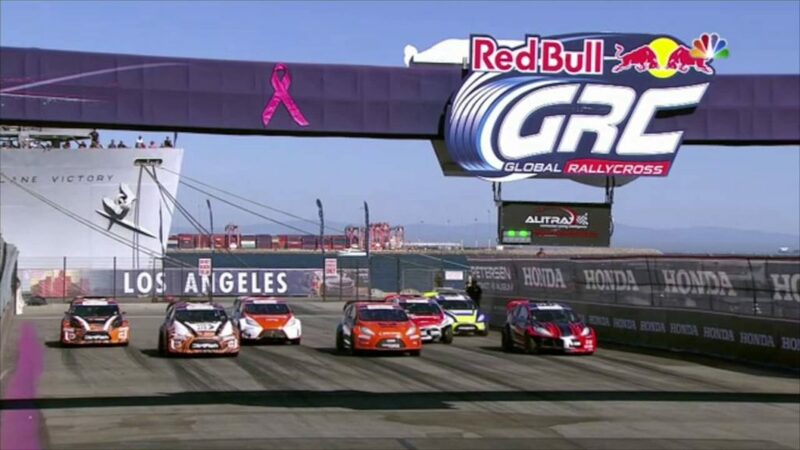 Alex Keyes is an 19 year old Global Rallycross driver who currently lives in Northern California after spending most of his childhood in Michigan. 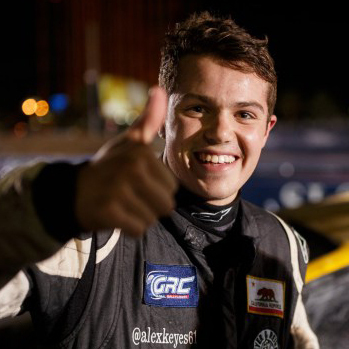 After training for several years in karting, Alex began racing formula cars in 2013 in the Pacific F1600 Series. 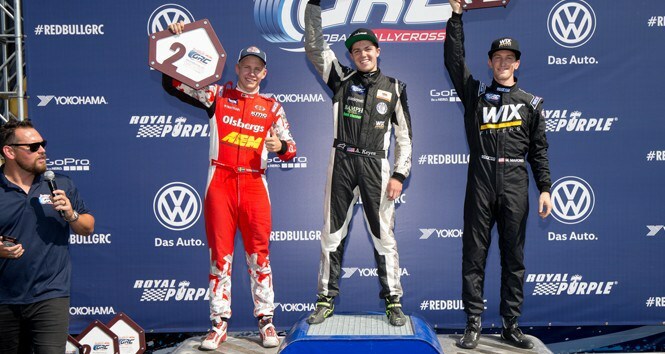 In 2014, Alex won the Championship for the Formula Pro Mazda class of the Formula Car Challenge. 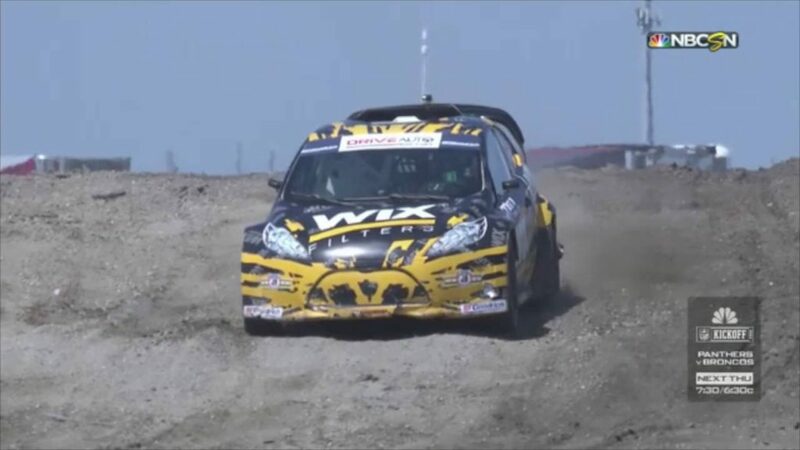 He dominated the class with 12 of 14 wins and 14 pole positions. In August, Alex competed in his first professional race – the Pro Mazda Championship Presented by Cooper Tires at Sonoma, CA on IndyCar weekend. 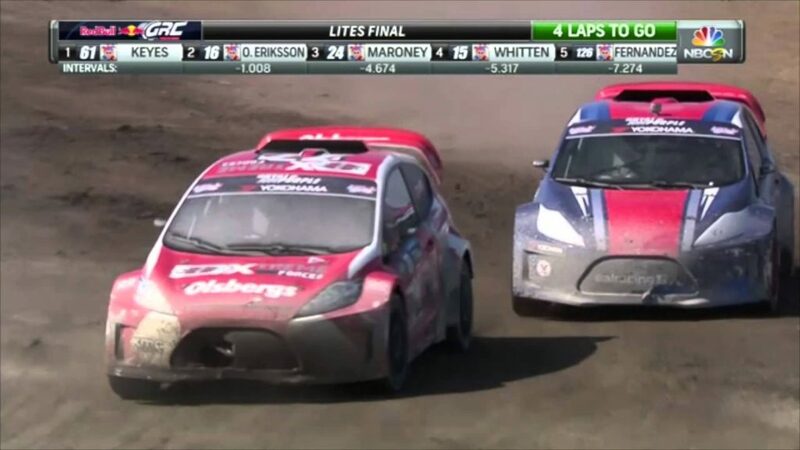 In 2015 he raced in the Red Bull Global RallyCross Series in the Lites Division with Dreyer and Reinbold Racing. 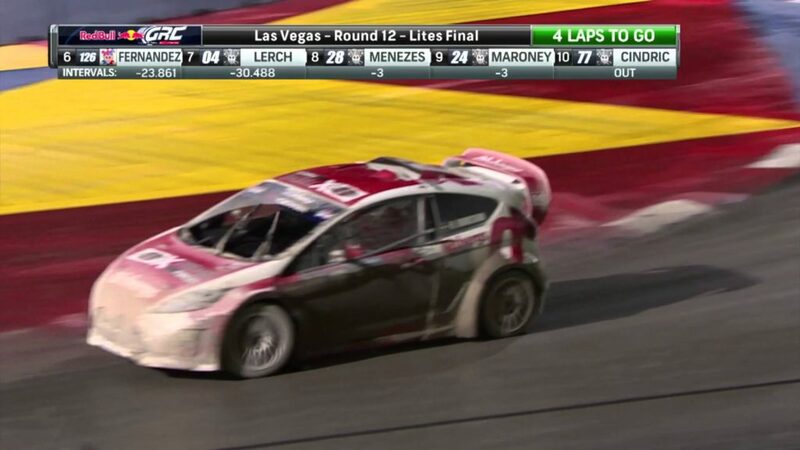 He won his third start in GRC Lites at New River Marine Base in July 2015 and then won two additional races – Washington DC and the season finale in Las Vegas. 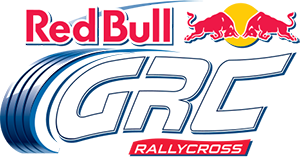 Alex plans to race in the GRC Lites Series again in 2016.